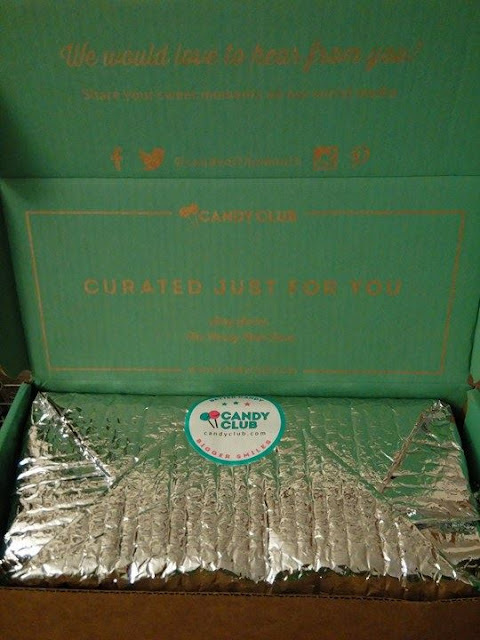 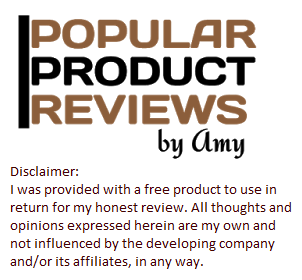 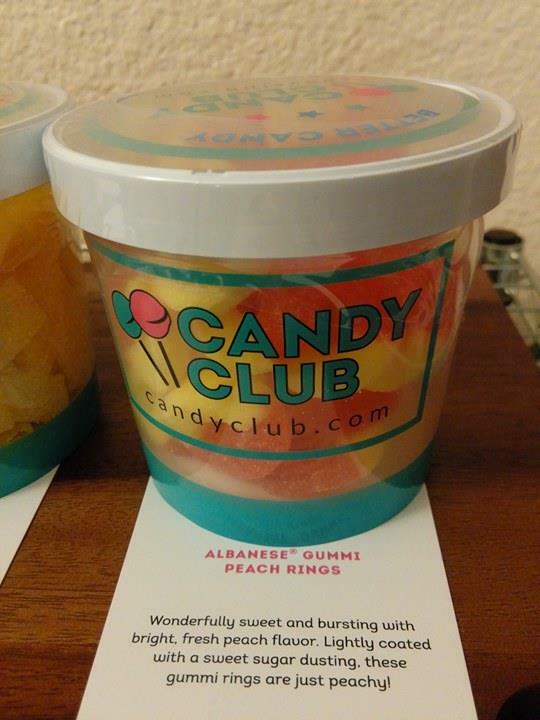 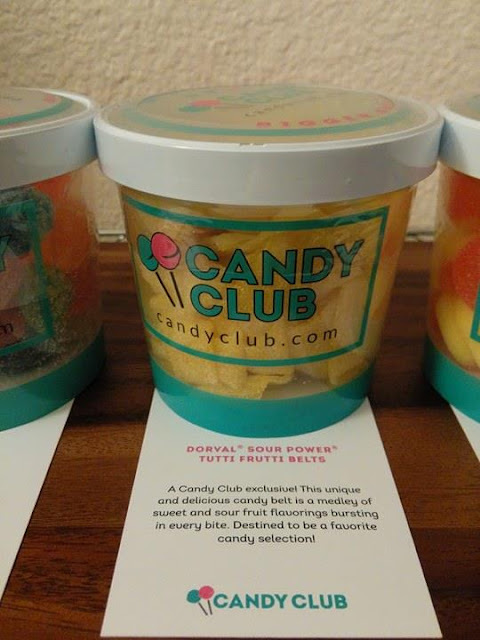 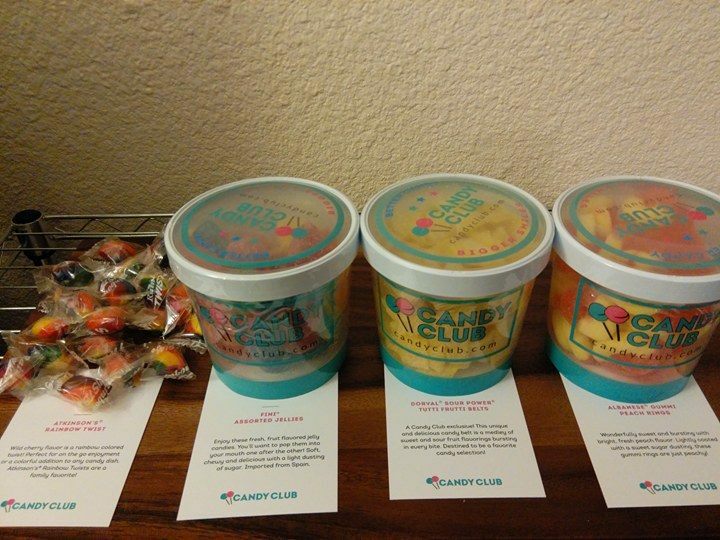 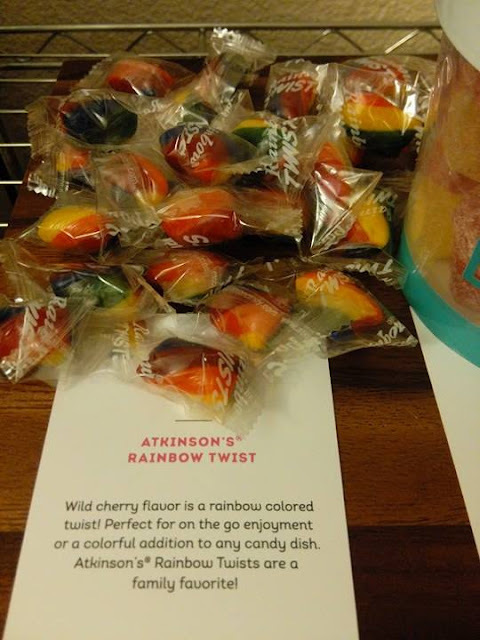 I was excited to receive a sampling of the Candy Club monthly subscription candy boxes. 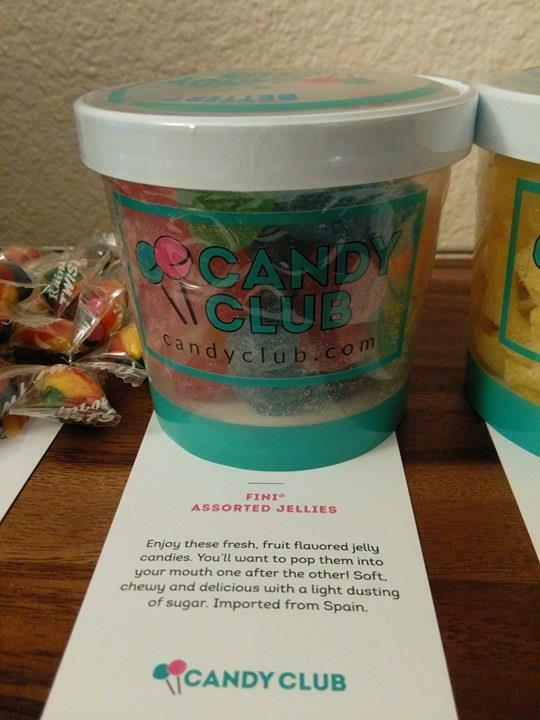 I chose a variety of sweet and sour candies because those are my family favorites, which were fresh and tasty candies. The box arrives nicely packaged for gift giving. 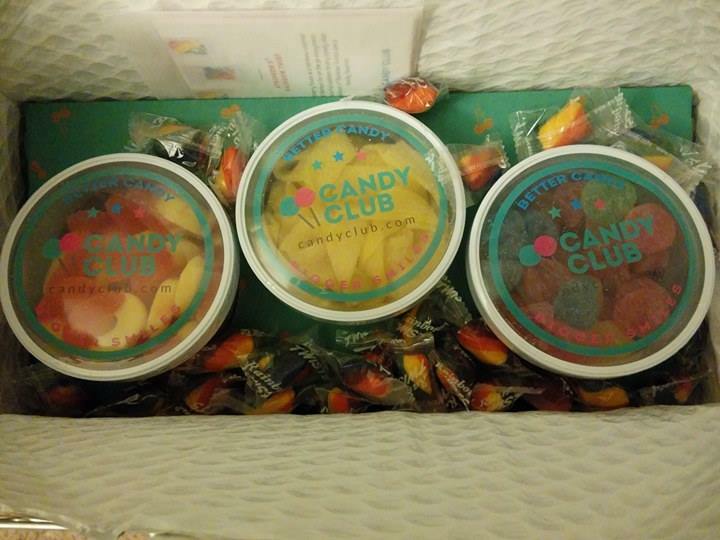 There are 3 tubs of different candies with a bunch of individually wrapped loose candies scattered in the box, so it looks really cute and fun when you open the box. I think this is a nice gift idea for the candy lover in your life to be able to receive a box of assorted candy favorites each month. I also think it would be thoughtful to send to kids away at school, university or in military service.